Universal Cargo not only seeks to enrich the lives of those within our company and those we do business with, but also seeks to empower and enrich the lives of those in greatest need. Devin and Shirley Burke are particularly passionate about fighting human trafficking, which victimizes women and children in particular all around the world. That is why Universal Cargo supports ZOE International, iEmpathize, and the Center for the Pacific Asian Family (CPAF). ZOE International is an anti-human trafficking organization devoted to rescuing child trafficking victims. 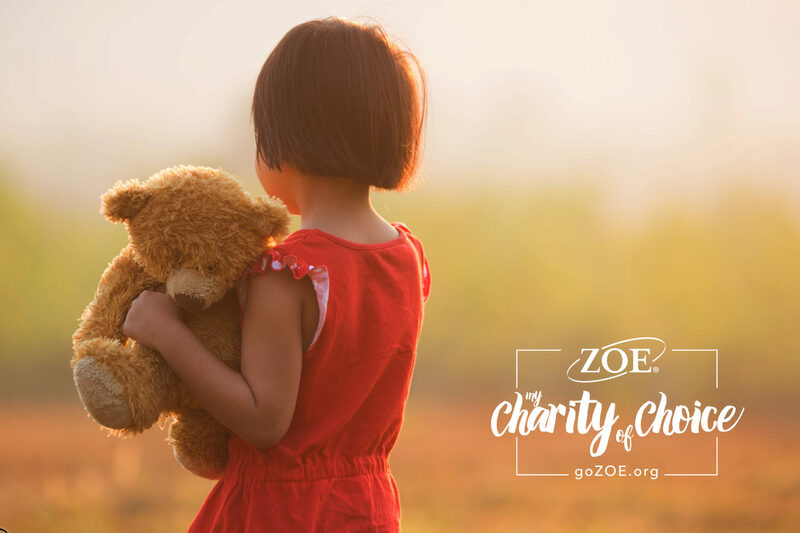 With currently 20.9 million victims of human trafficking worldwide, ZOE makes every effort to rescue children in need.They do this in 3 ways primarily: Prevention, Rescue, and Restoration. iEmpathize equips adults to empower youth to end exploitation. 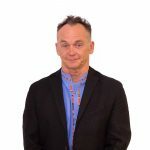 With their interactive media-based program they equip educators, parents, and youth service providers to effectively facilitate prevention-focused conversations and safety strategies with teens. 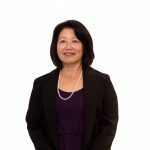 Center for the Pacific Asian Family (CPAF) was founded to help address domestic violence and sexual assault in the Asian and Pacific Islander communities. Their mission is to build healthy and safe communities by addressing the root causes and the consequences of family violence and violence against women.